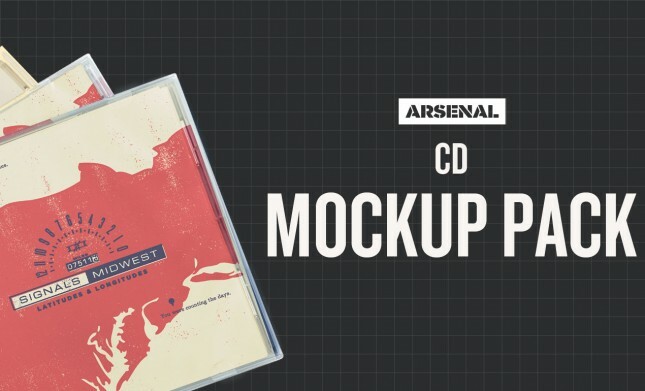 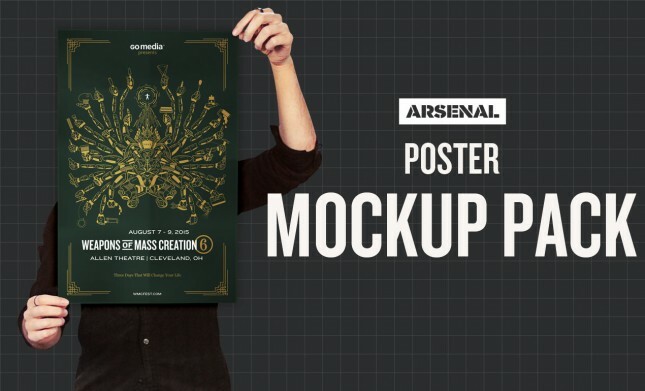 Mock up your work on a professionally shot, Go Media mastered template and you’re playing with the big dogs. 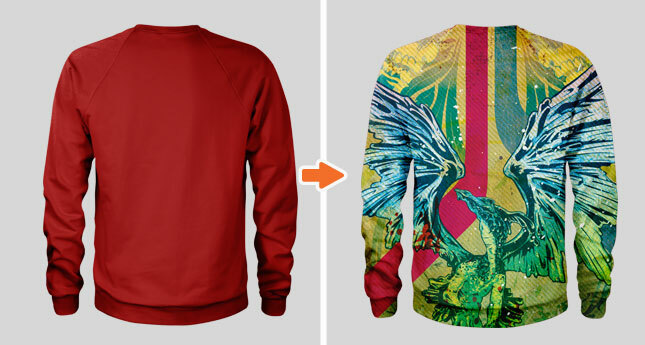 Send your finished product off to a client and they’ll be convinced you went through the printing process. 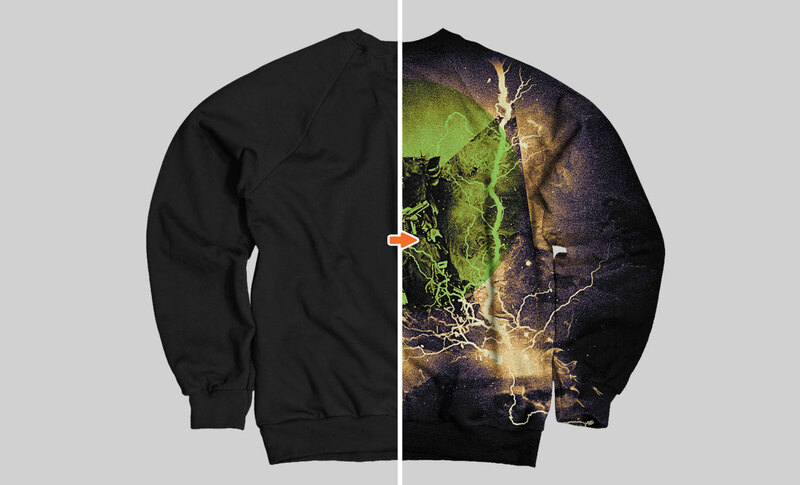 Add it to your portfolio and friends will exclaim, “I need that! 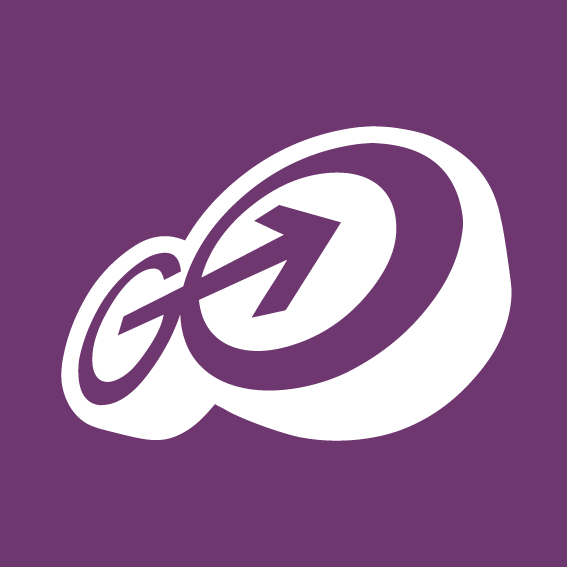 Now!” It’s a win-win – promise. 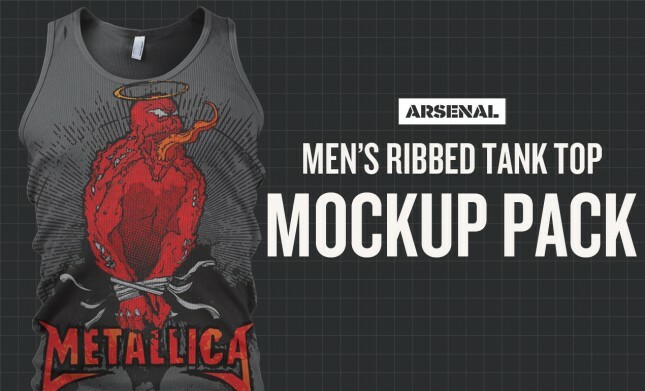 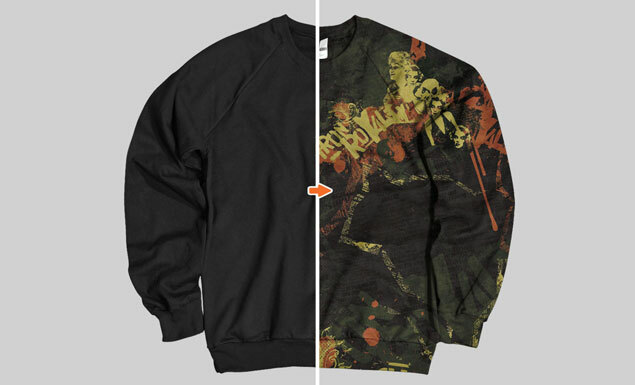 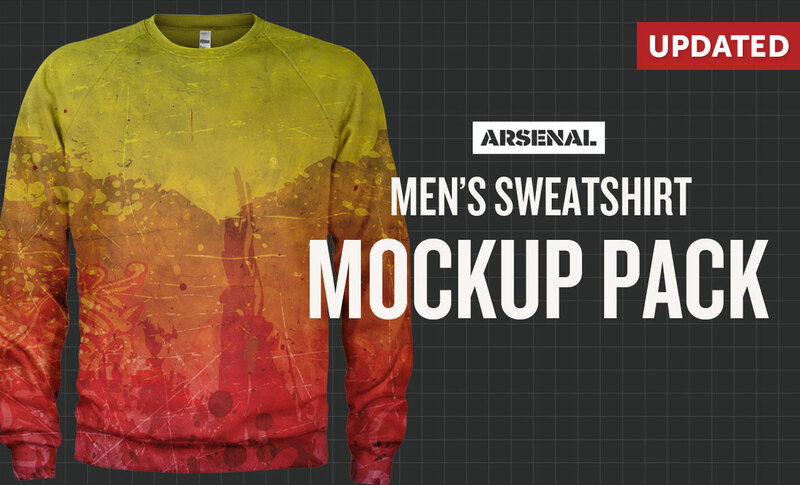 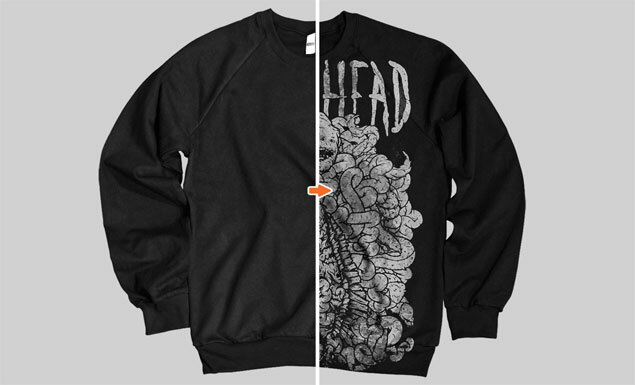 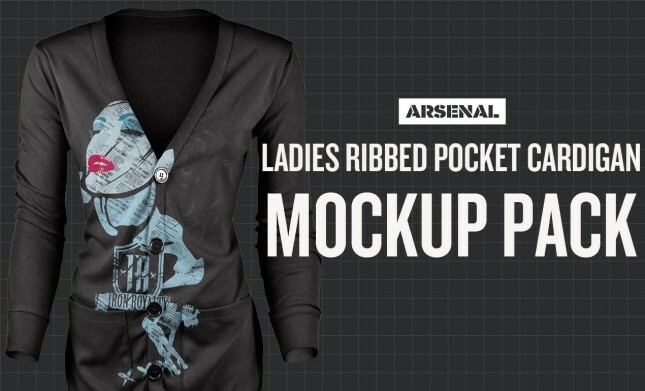 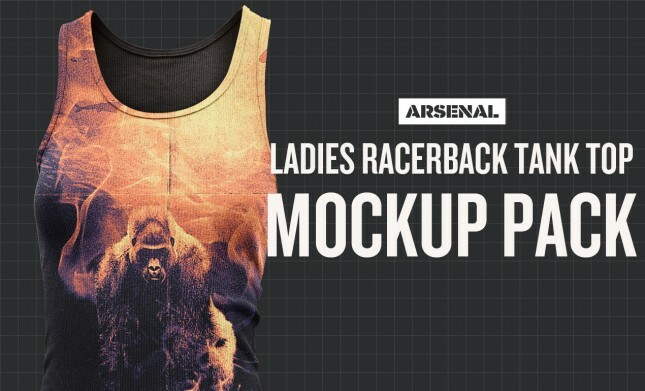 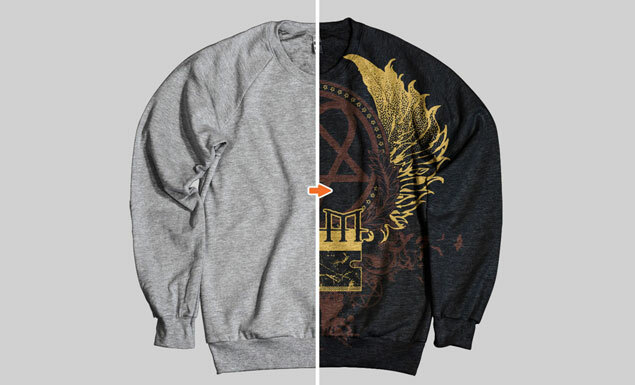 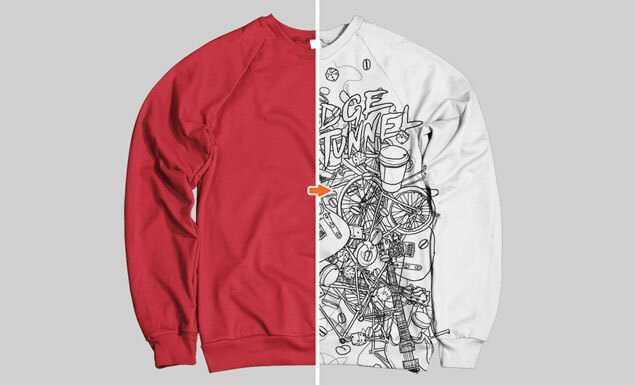 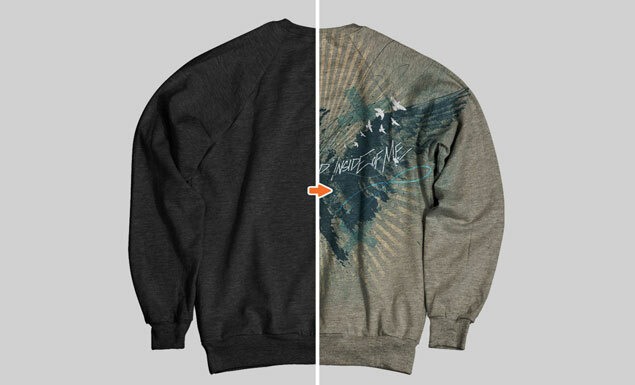 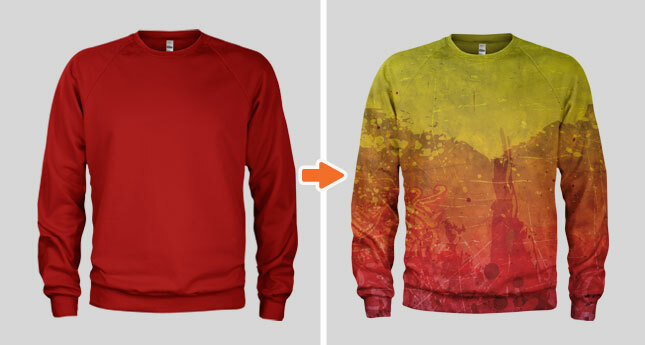 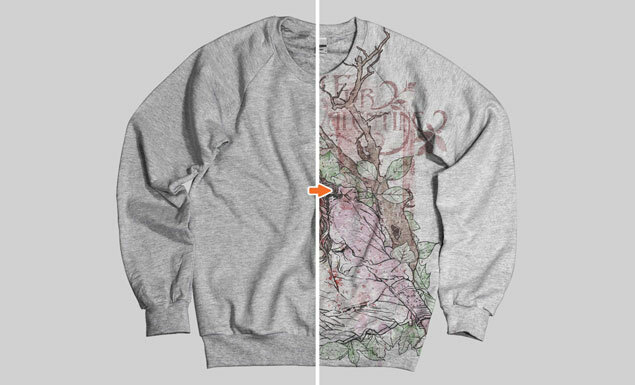 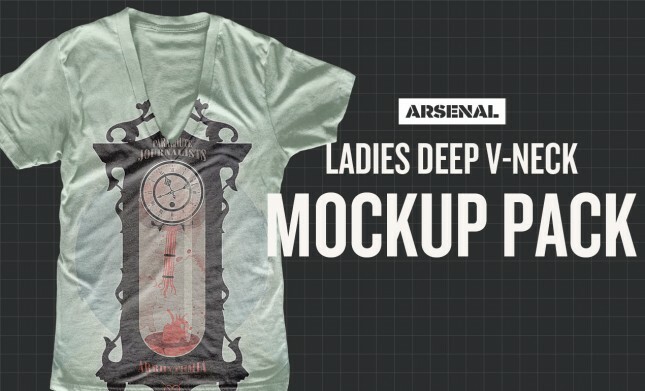 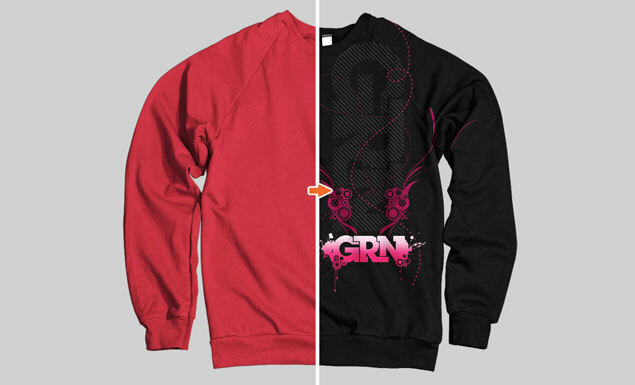 All sweatshirt mockup templates are men’s crew necks, heathered and non-heathered versions. 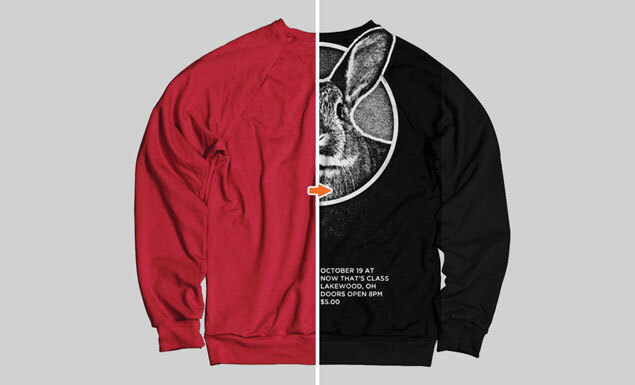 Each of them unique in their own right. 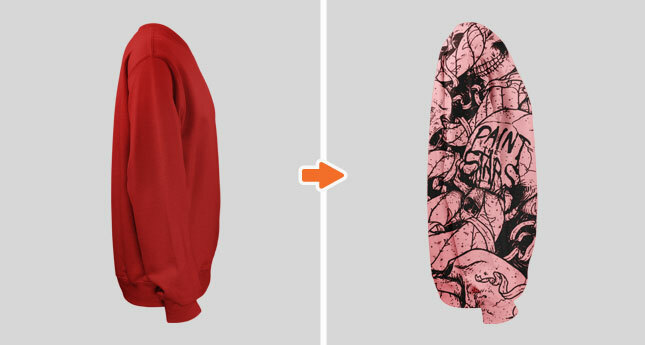 Grab these templates, then go off and do great things!